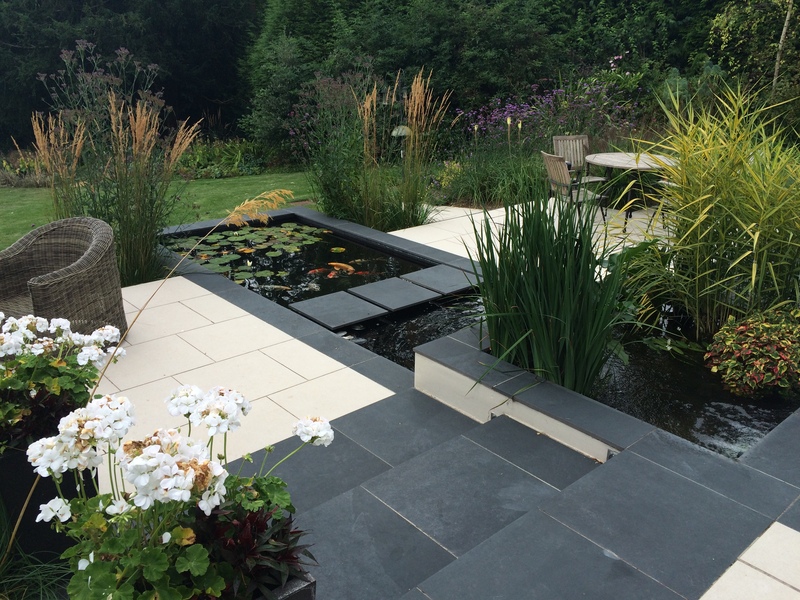 Wayne Brans & Spencer Wakefield have over 45 years garden design and landscaping experience within Hampshire & beyond. 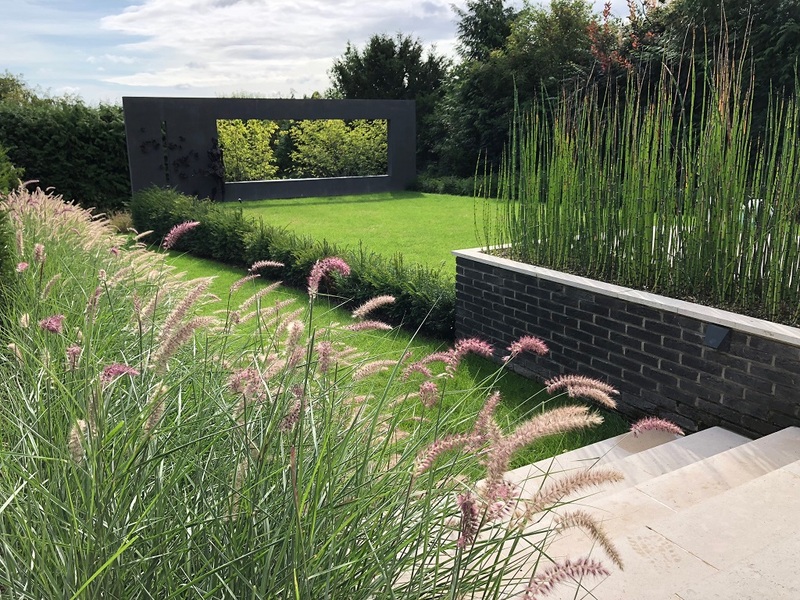 Wayne has won 12 national awards for his garden design, as well as featuring on BBC Radio Solent & in Hampshire Life magazine. Spencer has also constructed an award winning R.H.S Hampton Court Project. Creating the perfect garden design begins with your brief. The best concepts & designs provide practical support for realising the clients ideal scheme. landscapes4living start by helping the client look for inspiration & sharing concepts on paper before settling on the final design. The final design is produced using the latest auto-CAD & Keyscape technology in order that you can visualise the plans. 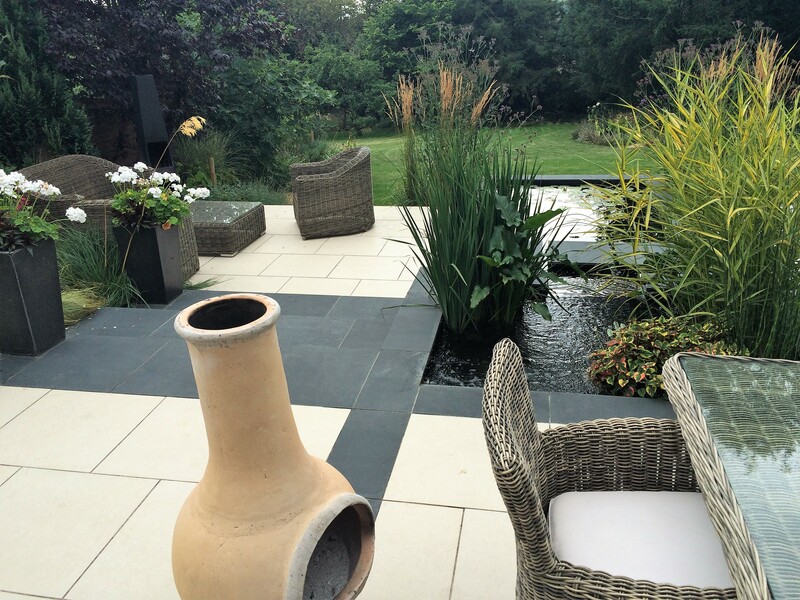 We create beautiful, usable gardens within the Hampshire area and beyond. They are designed with living in mind. 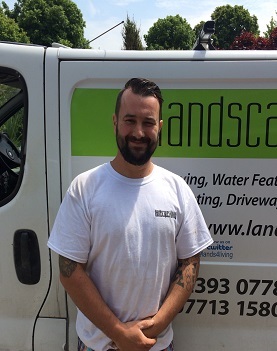 We are skilled in all aspects of hard landscaping and horticulture and work closely with our clients to insure 100% satisfaction & attention to detail. We produce detailed plans using the latest technology if required. A typical design process can be split into sections, starting with the initial consultation and finishing with an after care plan. A garden design can cost between £95 & £250 for a garden measuring up to 400m². 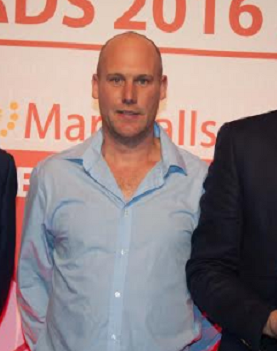 Wayne Brans is our national multi award winning garden designer & project manager based in Hampshire. 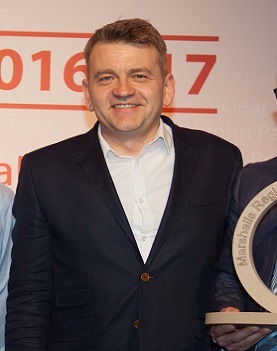 We have an excellent reputation within the landscaping & garden design industry, winning multiple national award over the past 23 years. We work together with you to produce the perfect design. Keeping you fully informed during the design process insures you get the desired results. Our gardens are built to the highest level of construction methods. 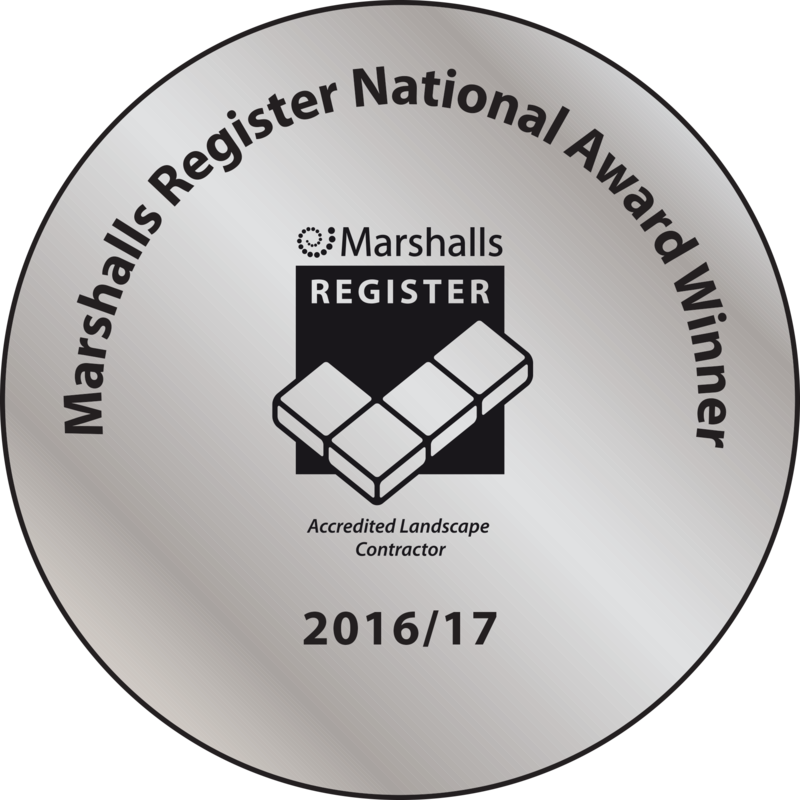 We have an excellent reputation within the landscaping & garden design industry, winning multiple national awards over the past 23 years. 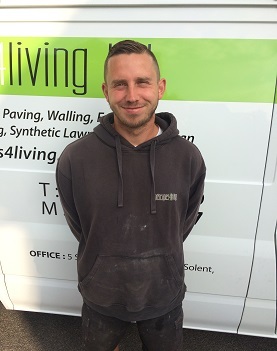 We get excellent customer reviews and have a customer satisfaction rating of 9.9 on Checkatrade! 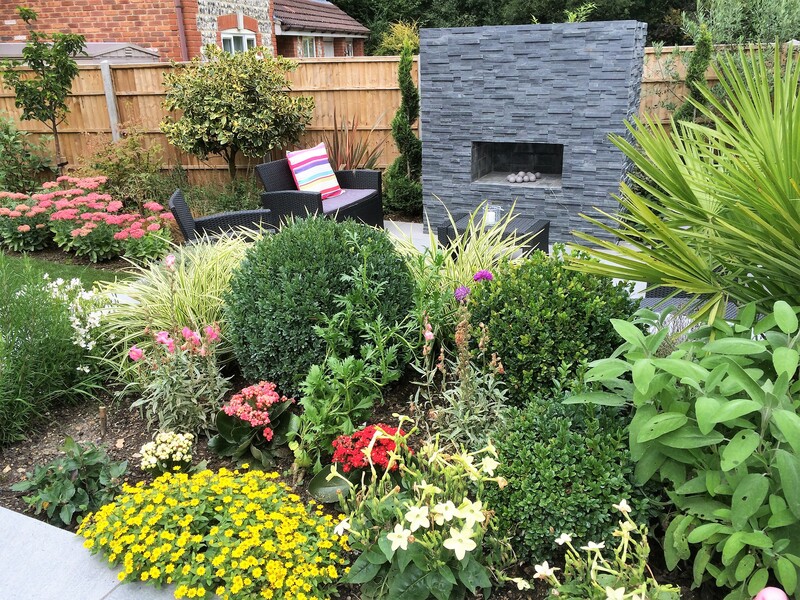 How much does a garden design quotation Cost? 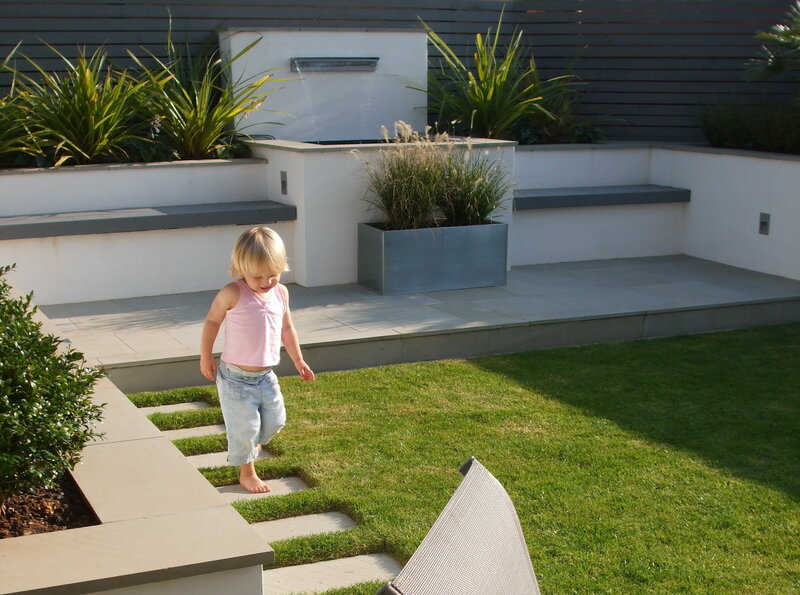 Garden design cost from £95 upwards, if required. All of our work is fully insured and guaranteed.